Home/Other/Date Night Perhaps?! Check out this app to make a night out easier! With the Open Table app you can make reservations from anywhere! The Open Table app allows you to manage your reservations–cancelling or changing the time to an existing reservation within seconds! You can also use Open Table to find new restaurants! The company is passionate about bringing people together through a love interest in FOOD! They are not only a company that spans across the United States but they are now internationally recognized, with a vision to help make planning and finding delectable dining simpler! Open Table hopes to bring the curiosity and excitement of food to a global level. 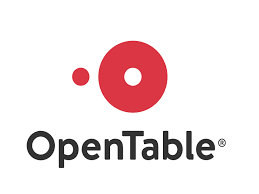 Curious about the reviews for Open Table? Just ask Bob — he loves this app!